“Wild” is based on a real life story by Cheryl Strayed, who trekked and successfully completed the 1,100 Pacific Crest Trail. Reese Weatherspoon played Strayed, while Dern played the role of Strayed’s mother in the film. “Wild” is directed by Jean-Marc Valle of “Dallas Buyers Club” fame. In this video interview Dern talks about the making of “Wild,” working with Strayed and how she first came to the Mill Valley Film Festival for the promotion of her first film in the 1990s. December is the season to celebrate and we are doing just that with a series of interviews on food and wine in Silicon Valley and Bangalore. We are talking California wines and Chinese food in India. Now, that is a combination to think about. Santa Clara county is home to many of Silicon Valley hi-tech companies. The area is also home to some of the oldest wine growing regions in California. 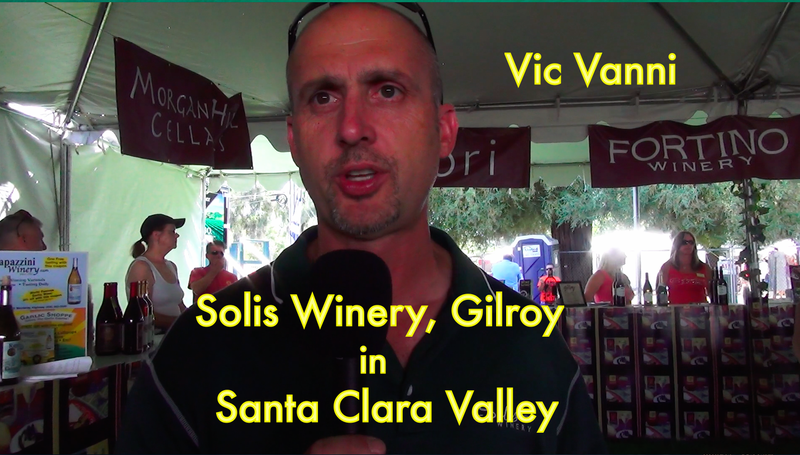 Santa Clara Wineries are a hidden gem of this region and we spoke to 2 vineyards from the regions: Solis Winery and Sycamore Creek Winery. Both the wineries are located a few miles south of San Jose. And from Silicon Valley wineries we zip across the Pacific Ocean to Bangalore, often known as “Silicon Valley of India,” to find out about the second most popular cuisine in the city. And what is the second most popular cuisine, whose influence has seeped into the local, traditional restaurants? Chinese. Yes, Chinese food is the second most popular cuisine in Bangalore. There is the Indian-Chinese cuisine and then there is the authentic Chinese cuisine. Chinese restaurants have been part of Bangalore from the 1960s. In the last 15 years Chinese restaurants have mushroomed all over the city, and Gobi Manchurian, an Indian-Chinese dish is now part of traditional restaurants that serve idli, dosa, vada and sambar. What about authentic Chinese cuisine in Banglaore? 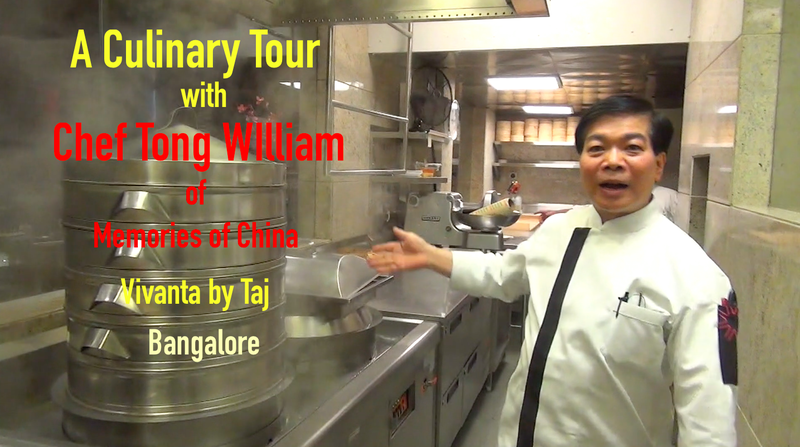 For that we turned to Chef Tong Willaam of Memories of China at Taj Vivanta on MG Road in Bangalore. Chef William came from Hong Kong to India in the 1980s and has had a long association with the Taj Group of Hotels. We sat down to find out about his culinary journey into India, and also got a tour of his kitchen at Memories of China. And after all that talking and touring we sat down to have an authentic Chinese meal courtesy of Chef Tong William. So, stay tuned for our video interviews on wines and Chinese food.